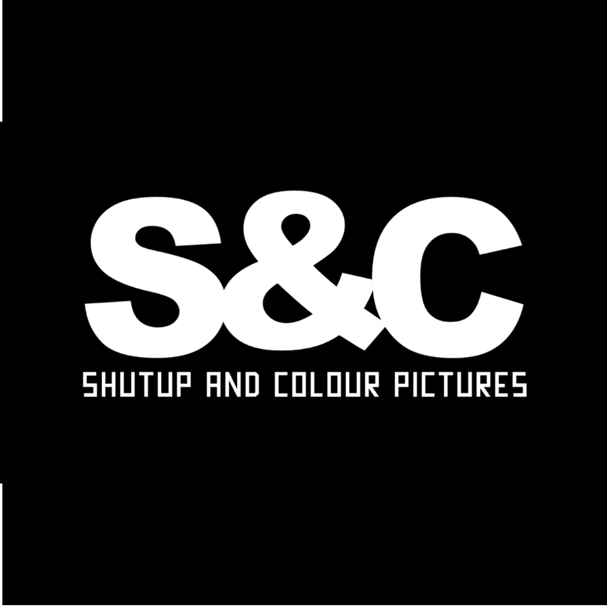 S&C is a boutique production company based in Halifax. It focuses on developing and producing feature films. Since 2012, S&C and their principals have produced five feature films ranging from $300,000 to $1.5M.